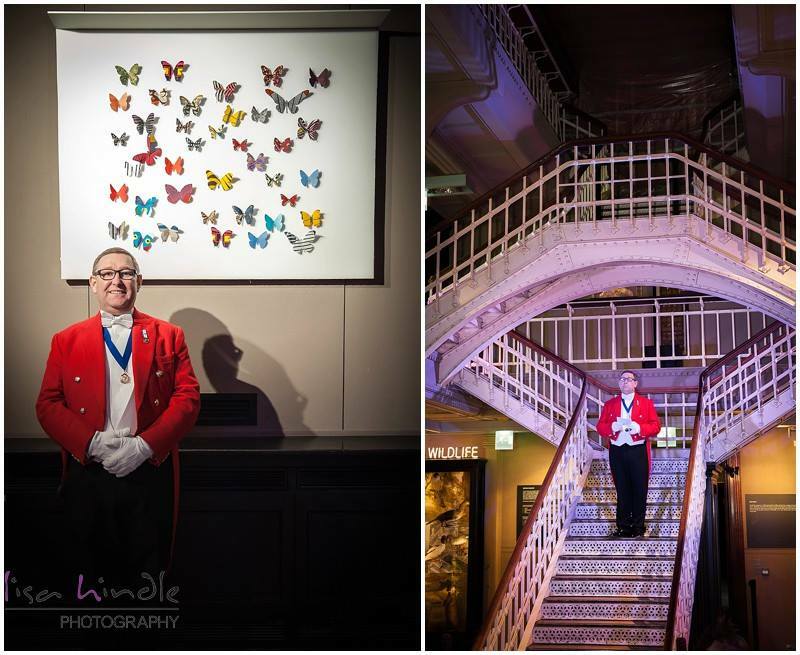 Whether it’s a wedding, a corporate event gala dinner, charitable event or masonic ladies evening, Toastmaster Chris is here to help. Thank you for visiting my website and for your interest in the duties of a toastmaster. Your event is both individual and highly significant. It is my role to work with you to ensure its unqualified success. On these pages you will see how my services can add style and panache, as well as removing the worries of having to organise proceedings. It’s your special event and you deserve to fully enjoy it.